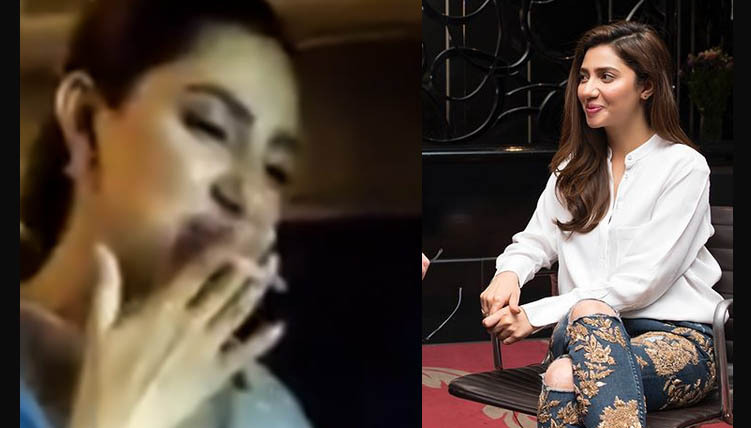 Mahira Khan Smoking Vs Defending Pakistan, Whats More Valuable? Mahira Khan smoking stayed the most followed trend on social media today. 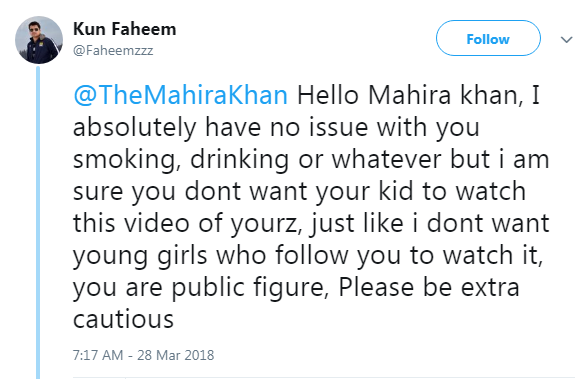 All of us used our birth right to comment on the leaked video of Mahira Khan’s smoking. I really liked the last one. Sometimes it feels that we seriously have noting to do rather just commenting on others. If Mahira Khan’s smoking doesn’t do any harm to my lungs, then whats my problem? Why can’t I mind my own business. Maybe that’s my core business to comment on others and to interfere in other’s life. And it inspired me actually. She could have said bad things about Pakistan to gain popularity in international media, like many have done. But she portrayed the real and sound image of Pakistan to break the stereotypes that world has about our country. 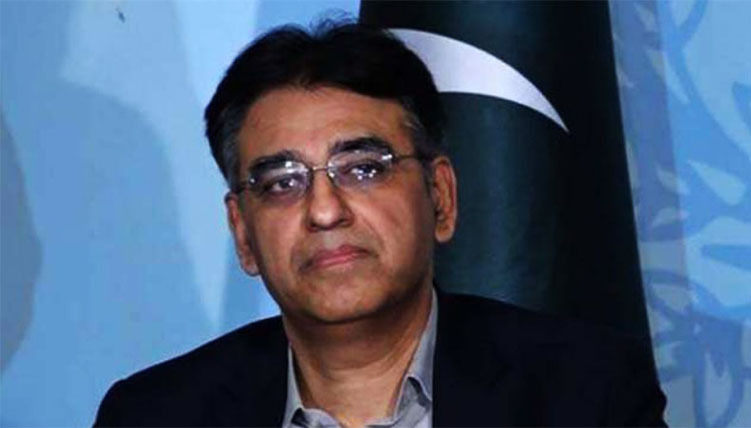 However after going through her “smoking controversy”, it would not be wrong of her to say that we Pakistani still live in stone age, where every one is accountable to every one. Maybe that’s one aspect we do not prosper. 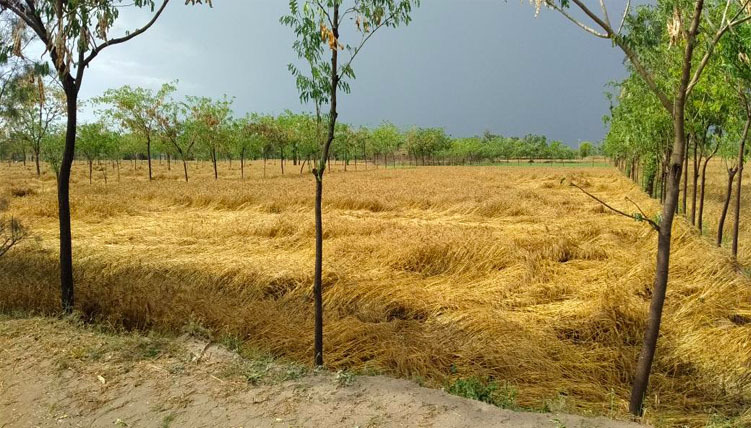 We give lot of attention to things which are not valuable but mere waste of time. May we realize the importance of positivity soon, and so our comments and followings become constructive.